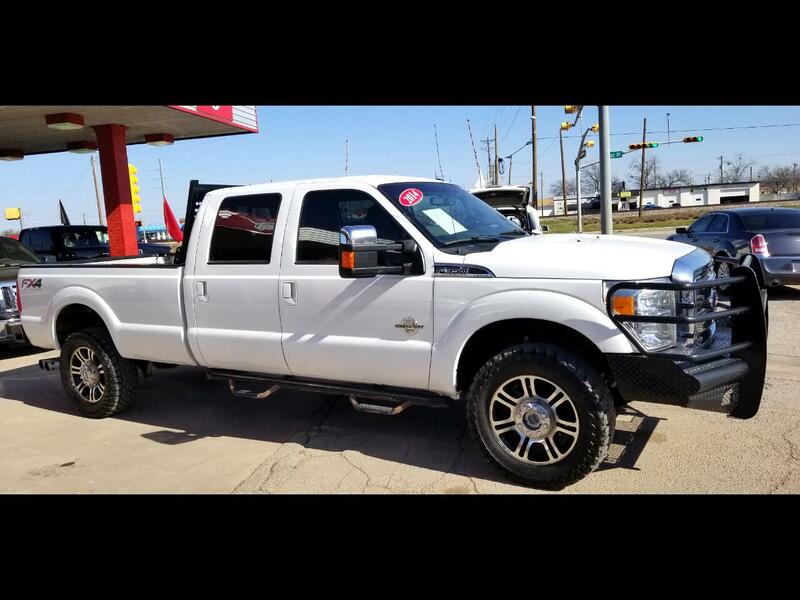 Extra Clean 2014 Ford F350 Super Crew Lariat FX4 6.7L Powerstroke Turbodiesel. Heated and Cooled Leather Seats, Upfitter Switches, Sony Sound, Sync, Front and Rear Replacement Bumpers, Step Rails, Headache Rack, B&W Turnover Ball, and more! Message: Thought you might be interested in this 2014 Ford F-350.